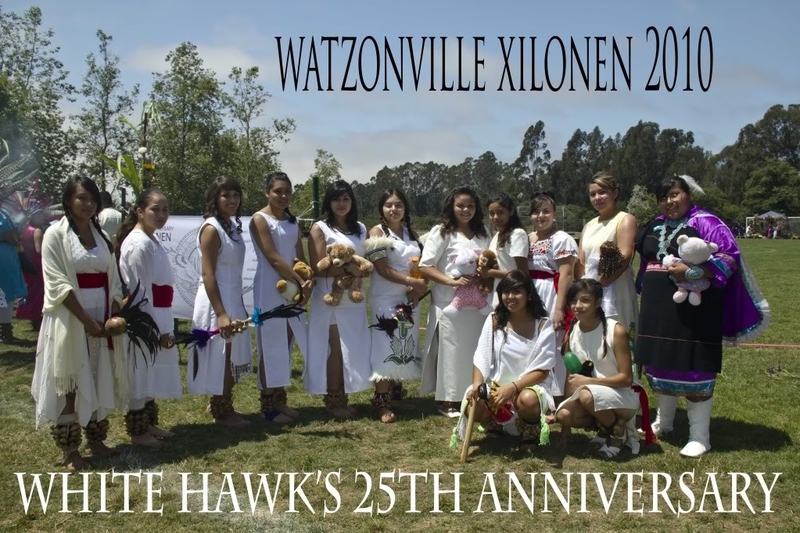 Our circle of Ixtatutli/White Hawk has been in existence here in the Pajaro Valley since 1983. Our fire is kindled and supported by many different circles of danza, including the people of the Temescalli and Teocalli Tlanezi Mexica, living throughout the state of California, Arizona and also Mexico. We have a continuous flow of visitors and devoted supporters that frequent our activities at temporary facilities. Since Ixtatutli/White Hawk’s inception we have committed ourselves to provide the youth of our community, the opportunities to both learn and experience the culture and traditions of our ancestors. 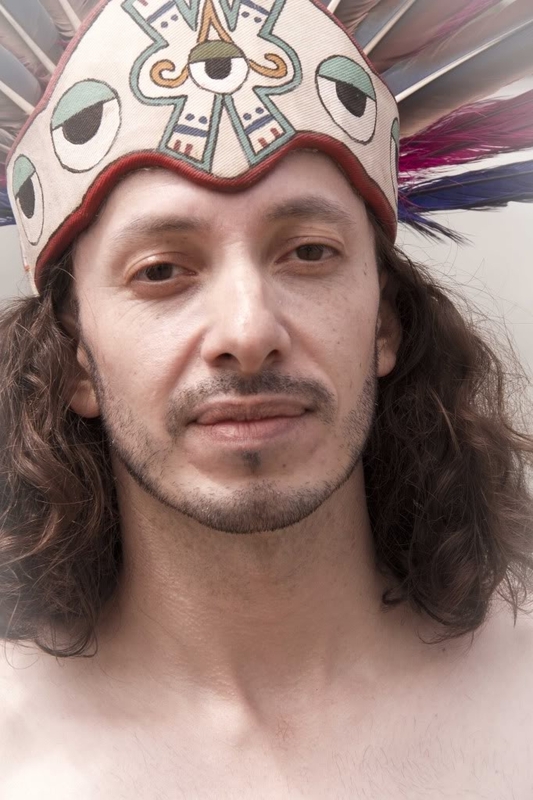 This is accomplished through danza, mural projects, drumming and singing, along with many other forms of artistic and cultural expression, locally and throughout the state. At the same time we advocate care for the Earth, its creatures and its natural resources. The group is primarily aimed at engaging local youth who are searching for an identity. We remind them of their connection to their indigenous roots and the Earth. We provide them with support, encouragement, safety, a sense of belonging, and a family like atmosphere. We would like to stress that all our events are drug and alcohol free. Since 1983 the Ixtatutli/White Hawk organization has been directed by Yermo and Anai~i Aranda; individuals actively committed to lifting the spirits of our relatives since the late sixties. Early members in the UFW huelgas and grape boycott lead by Cesar Chavez. They also helped in founding, of Toltecas en Aztlan in 1968. Toltecas en Aztlan was a gathering of Chicano/a artists from which activism and cultural expression grew and flourished and ultimately lead to the founding of El Centro Cultural De la Raza in San Diego, California in 1969. 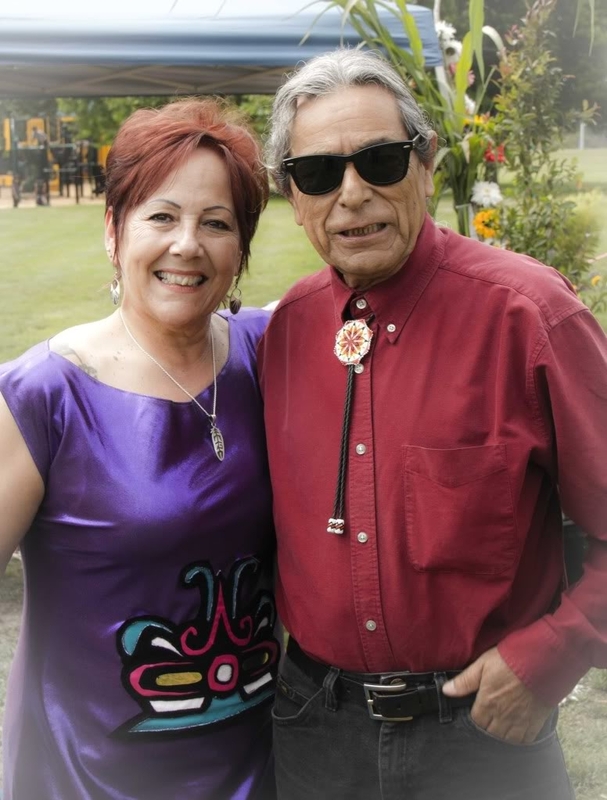 Yermo and Anai~I were involved with the murals at Chicano Park from 1970 to 1975, then along with their children they moved to Redwind and lived there from 1975 to 1982. Redwind was a Ceremonial and Traditional Center in the form of a Rancheria located on 250 acres in the Los Padres National forest. In 1983 they moved to Watsonville and established White Hawk.